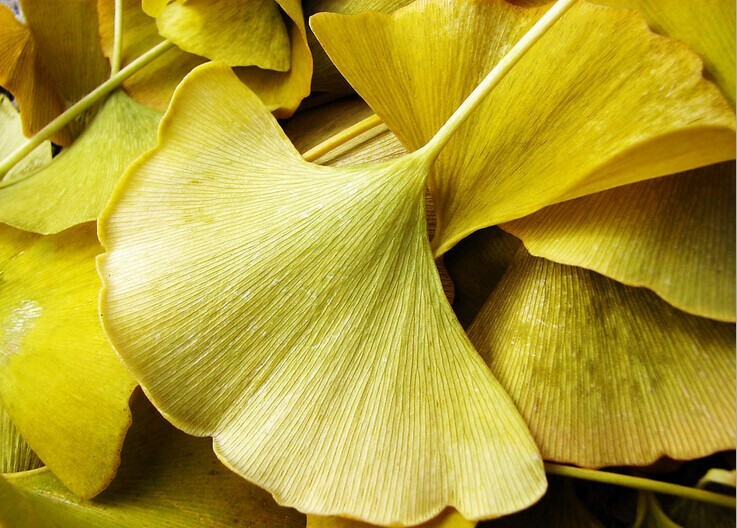 Ginkgo (Ginkgo biloba), also spelled gingko and known as the Maidenhair Tree, is a unique species of tree with no close living relatives. 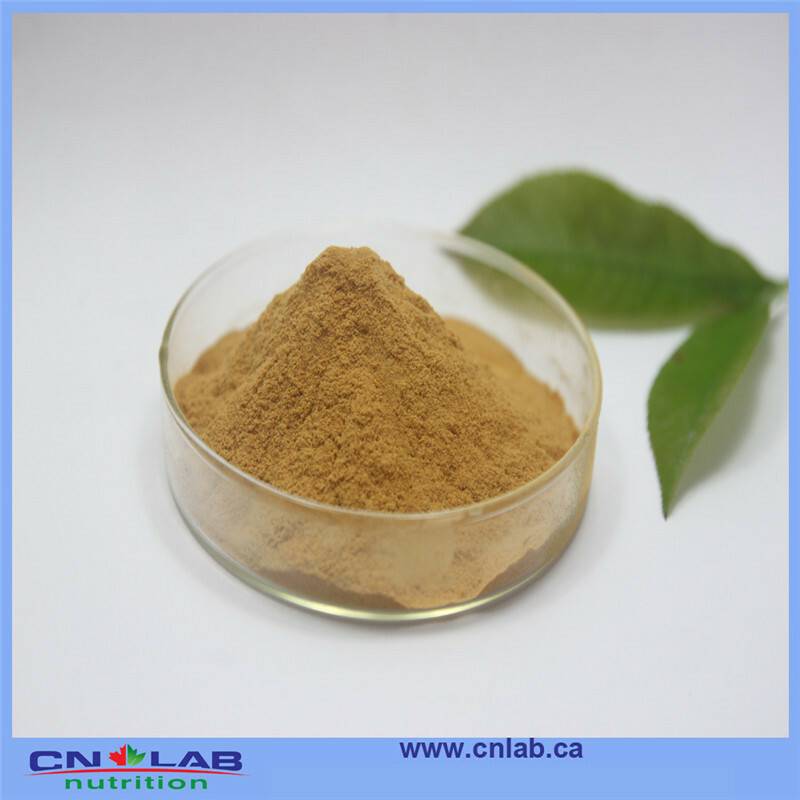 The tree is widely cultivated and introduced, since an early period in human history, and has various uses as a food and traditional medicine. 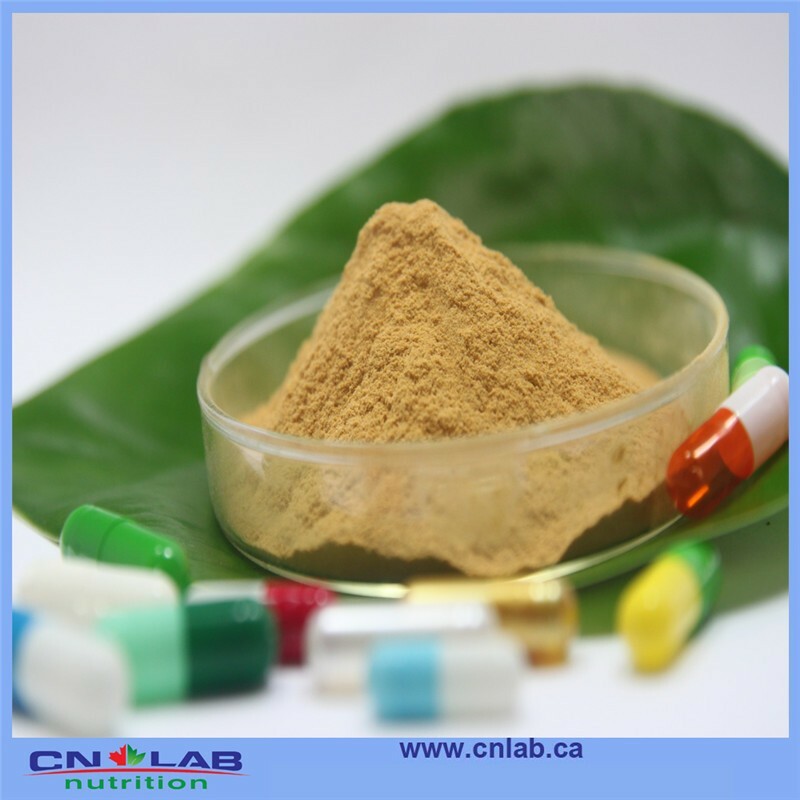 It is used in many fields, including Food and Drink for health care, Cosmetic and Food additive.